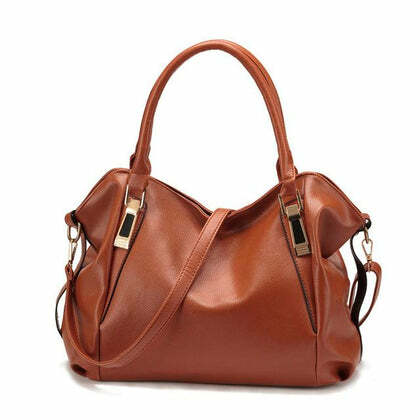 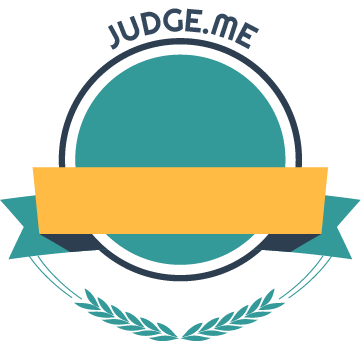 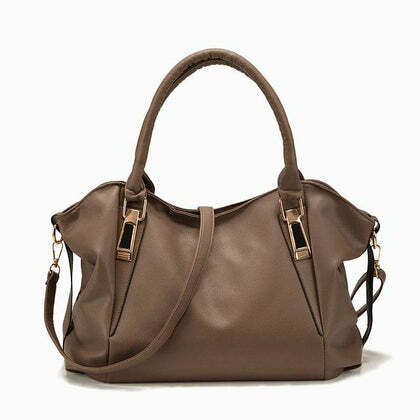 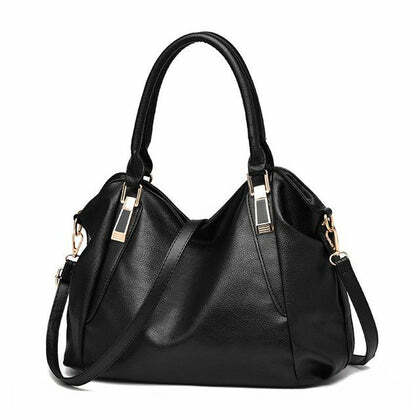 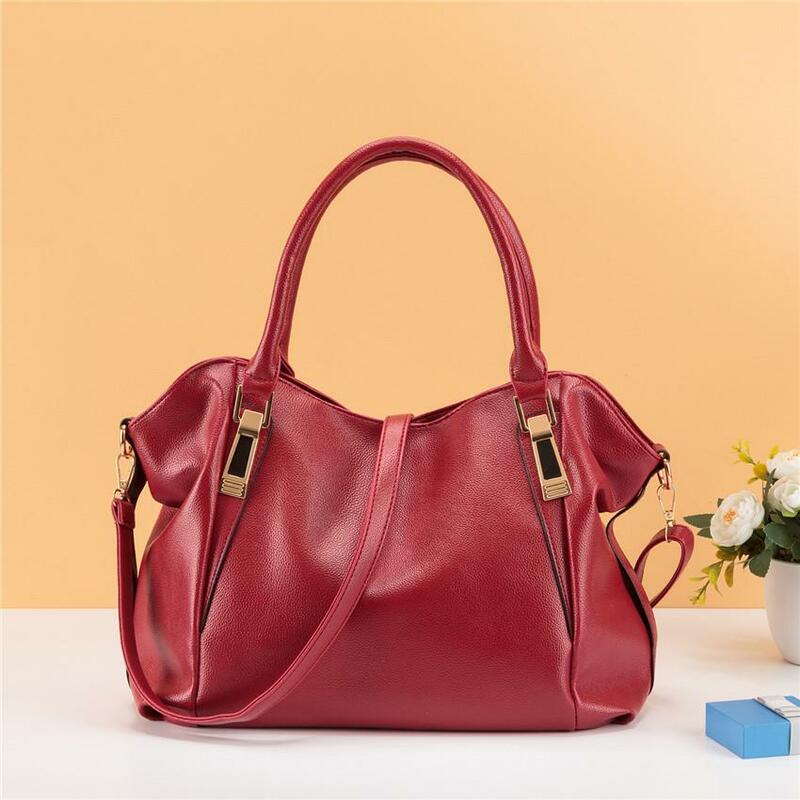 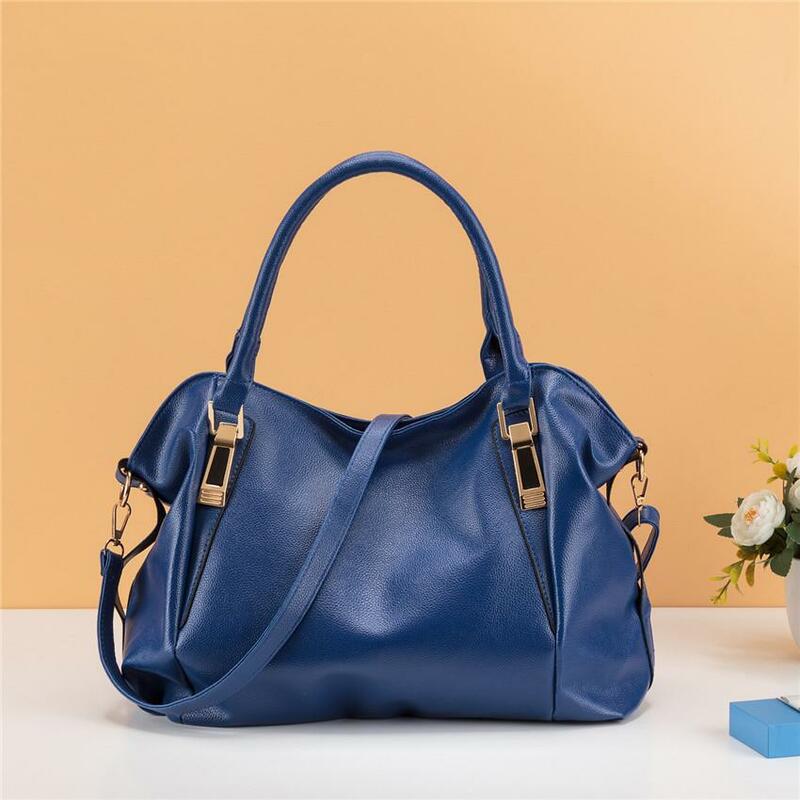 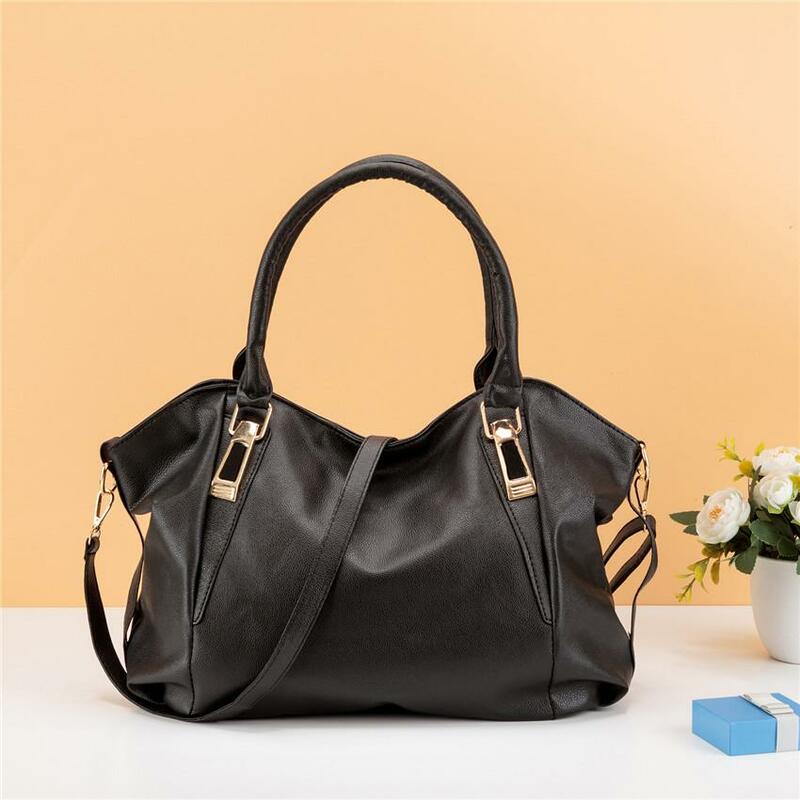 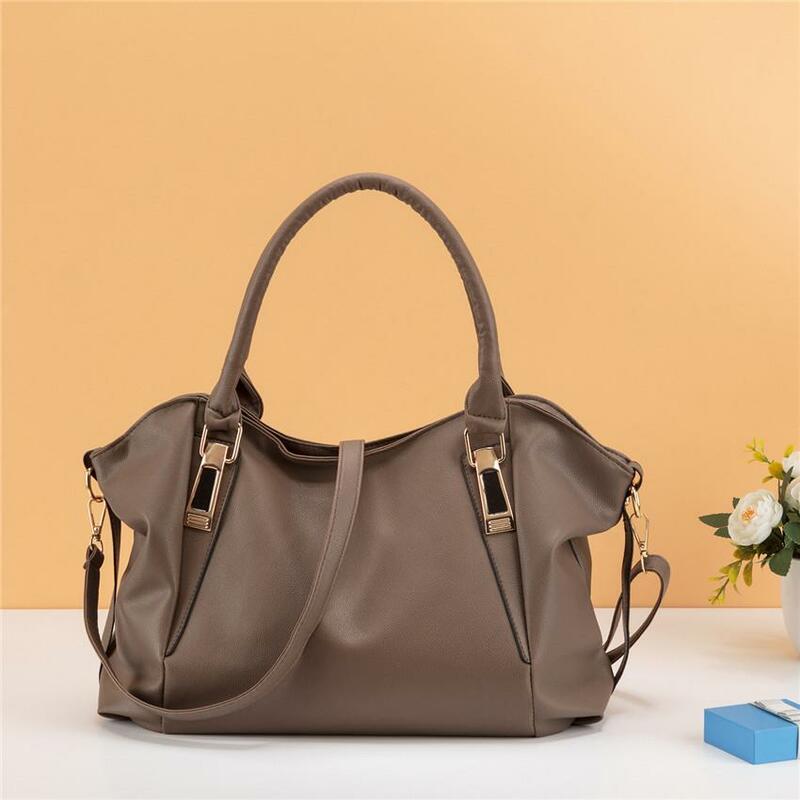 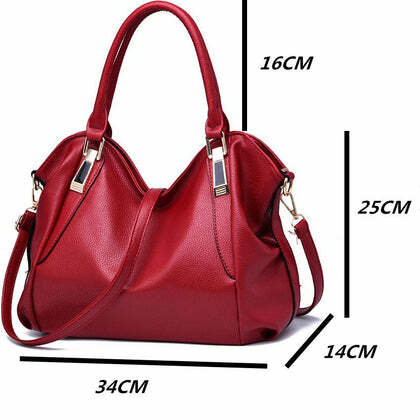 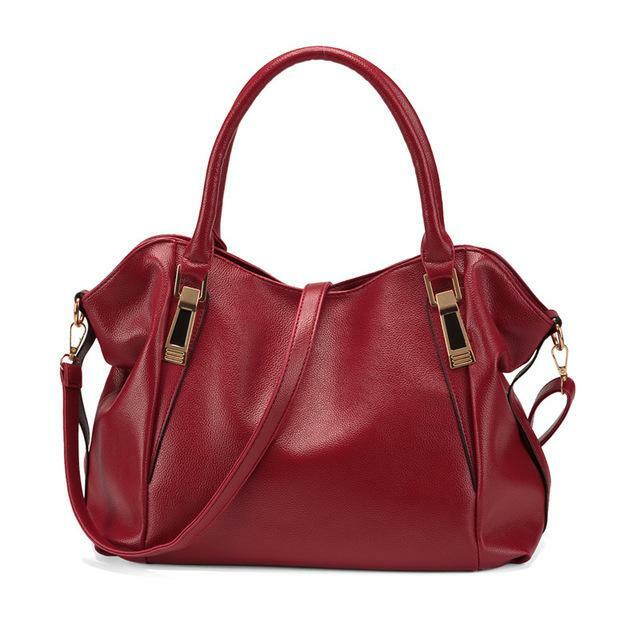 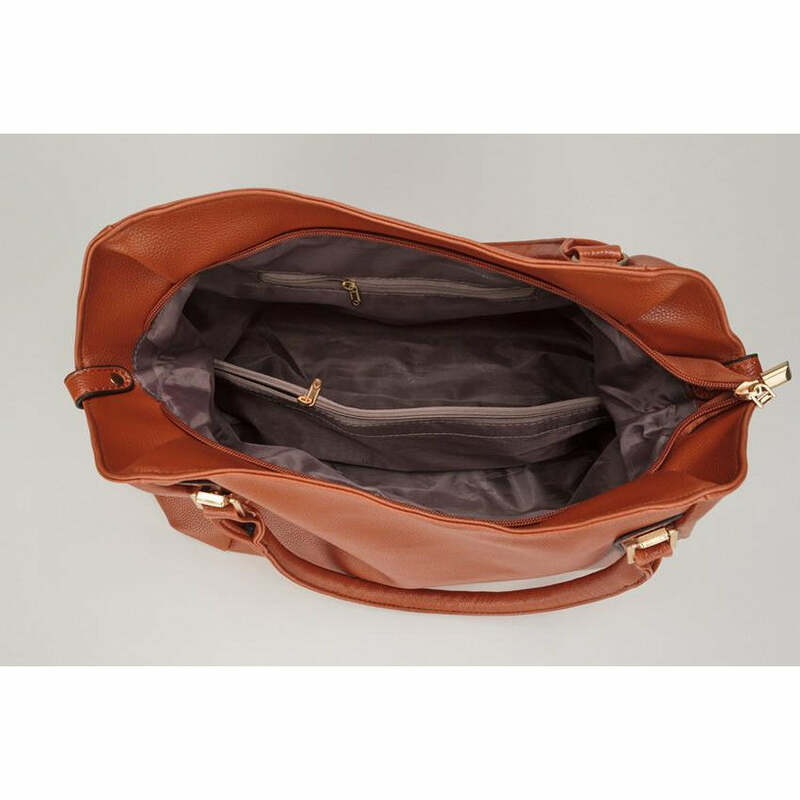 The ultimate example of a classic handbag has to be the hobo design. Hobo bags are the perfect hybrid of formal, professional and casual accents making them perfect for all kinds of social settings. 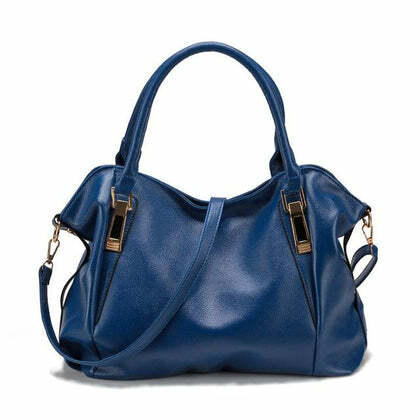 This chic hobo tote cross body bag is the flawless blend of a traditional tote and messenger bag in the classic and timeless hobo design. 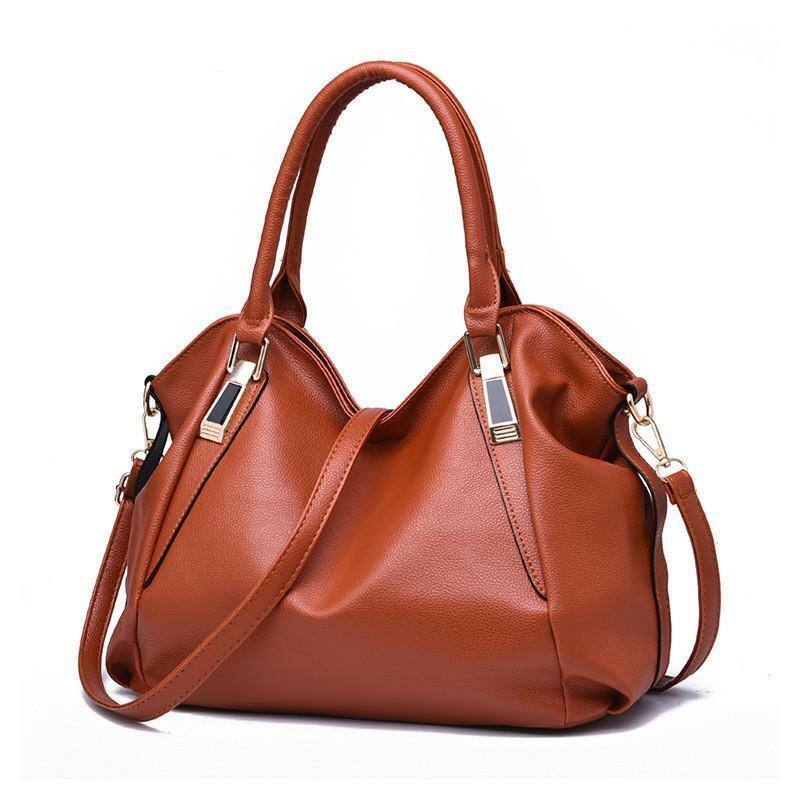 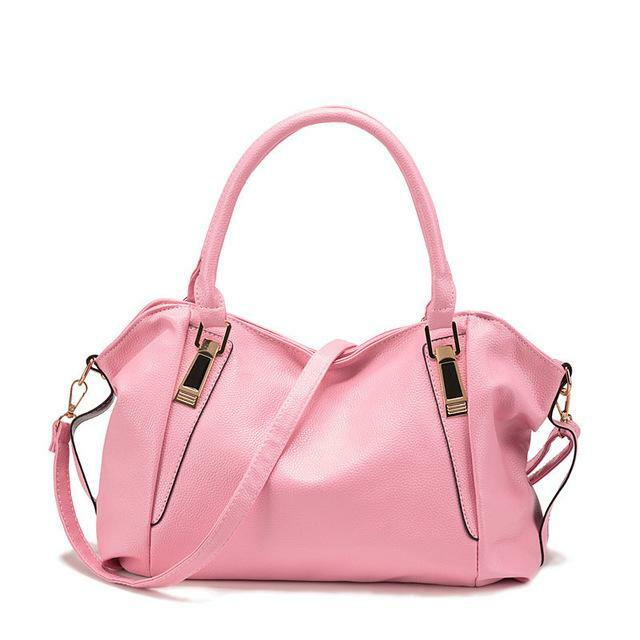 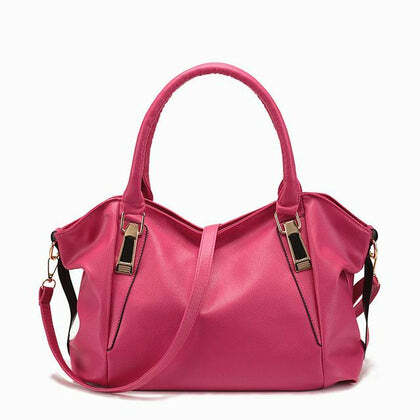 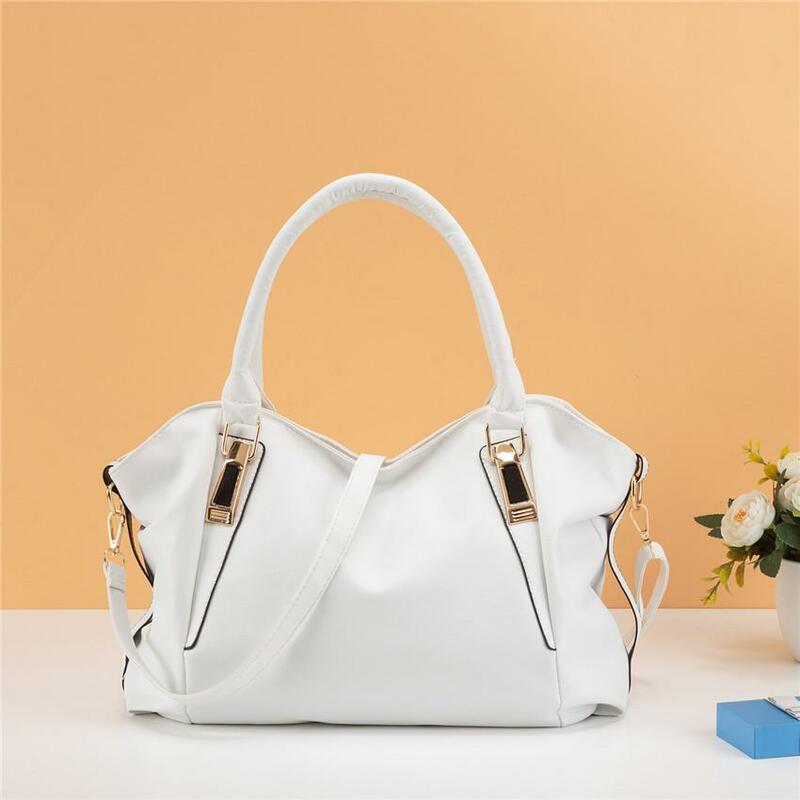 Featuring a lustrous and glossy finish, it is manufactured with excellent quality faux leather. 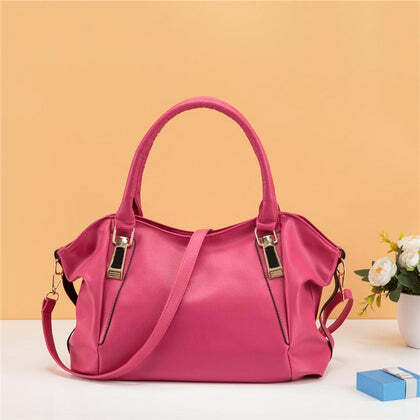 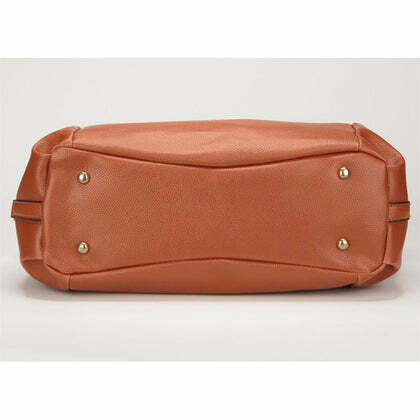 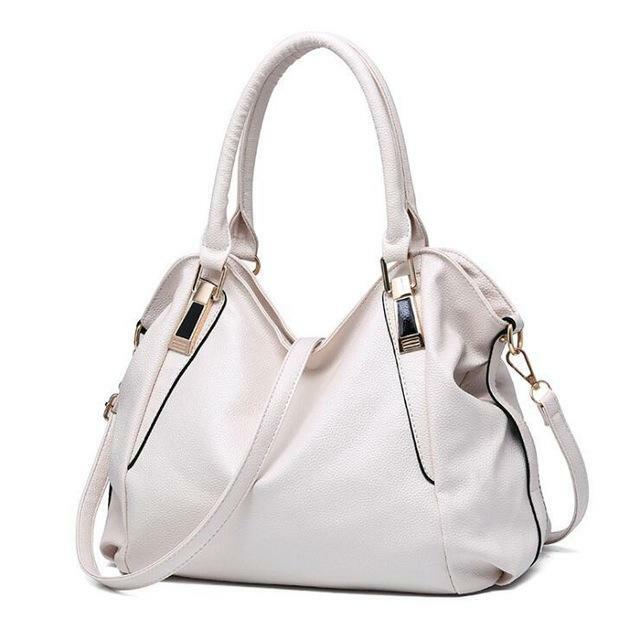 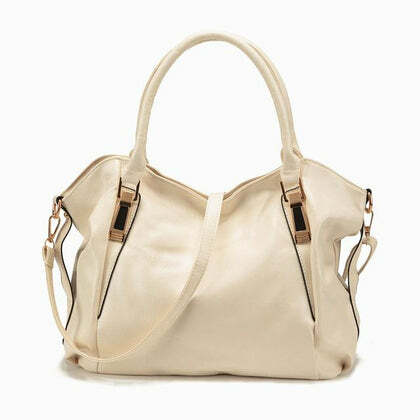 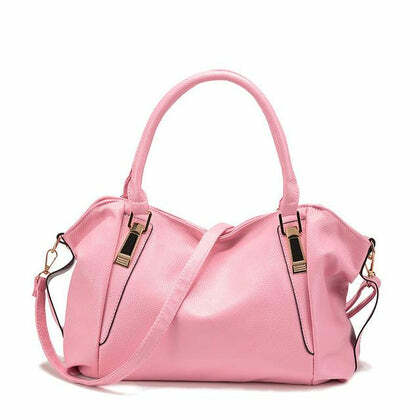 A sleek and timeless design, the bag comes with lining on the inside that makes it durable and sturdy. Available in a variety of colors, it is perfect for those who are looking for classic designs in exciting colors. 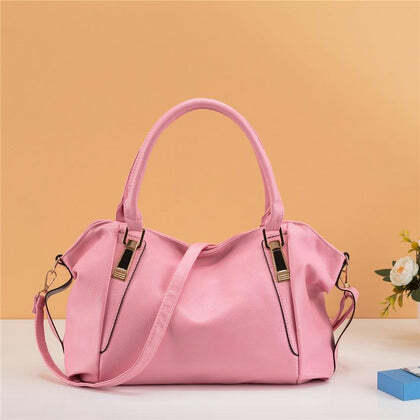 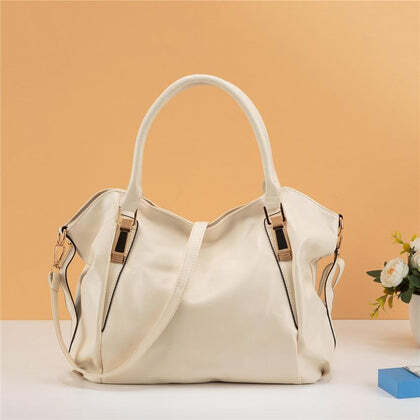 A bag with more than enough space to store all your essentials and a little bit more, this hobo tote bag can be worn in various ways. 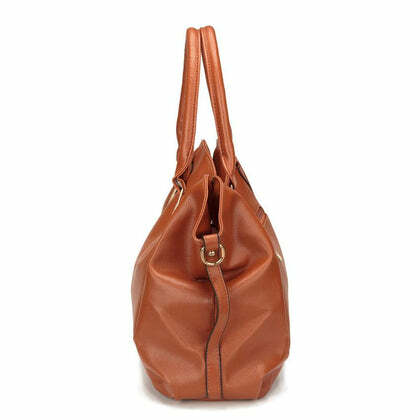 Carry it as it is using the signature hobo handles with sleek metal fasteners, over your shoulder or as a cross body bag.